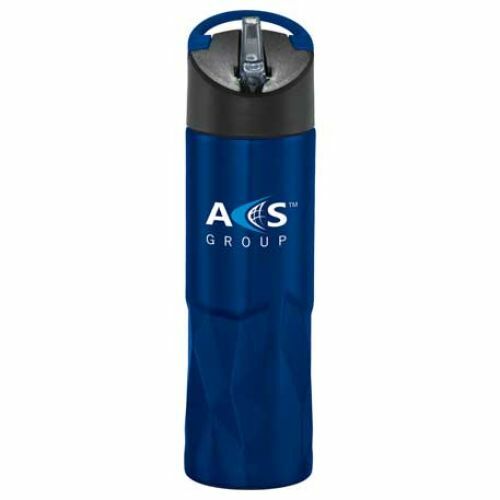 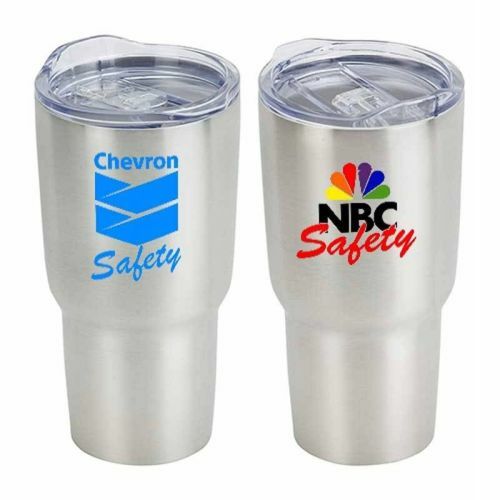 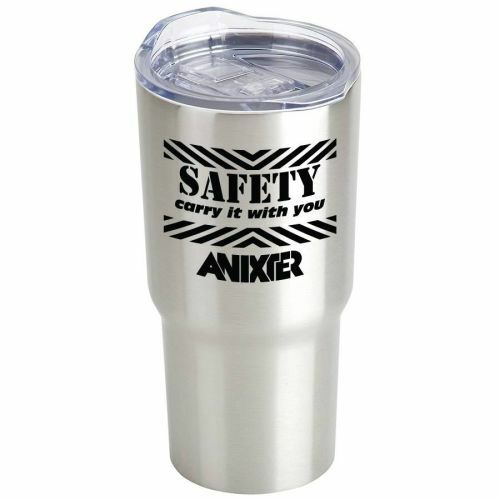 Customize any of the Safety Award Store travel mugs with your logo or safety milestone achievement message and workers will take notice. 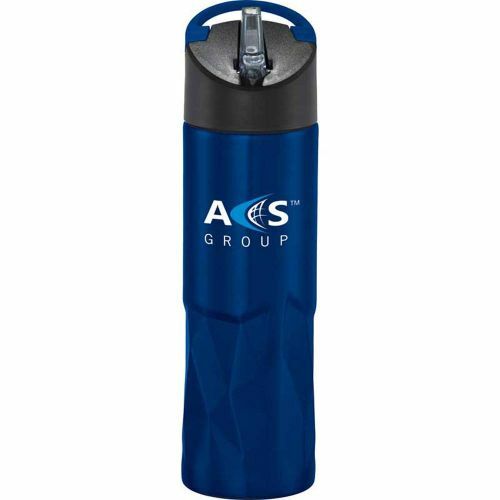 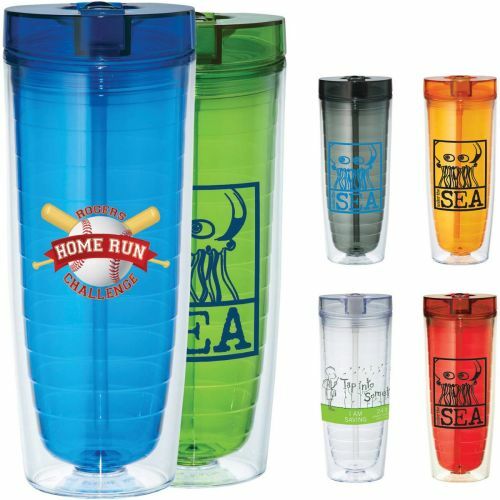 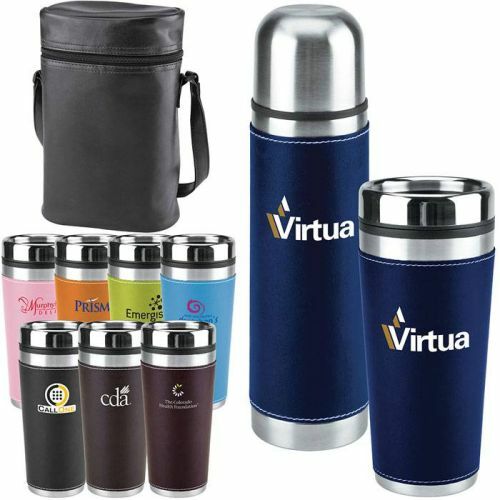 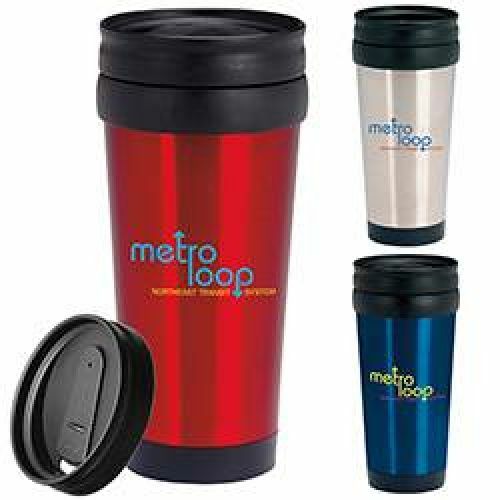 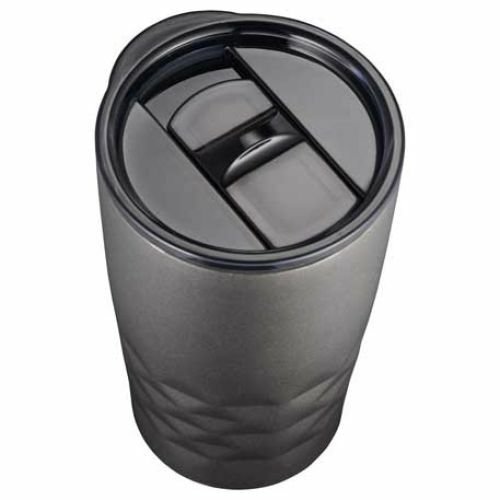 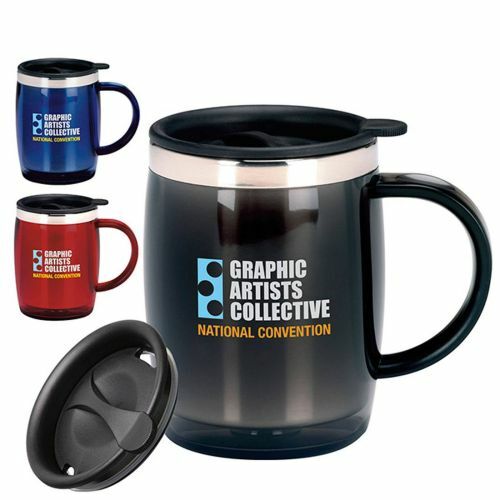 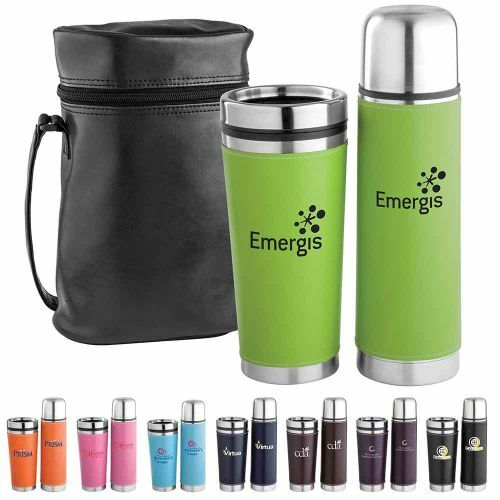 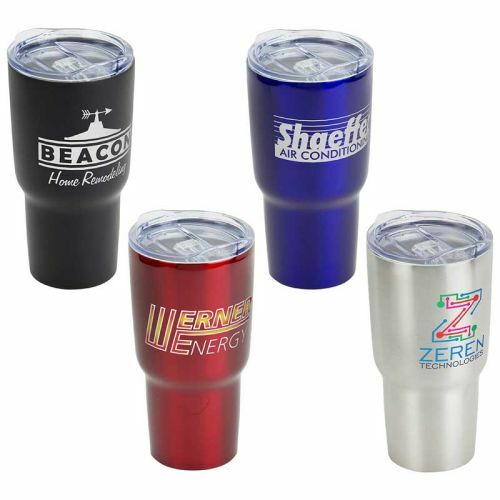 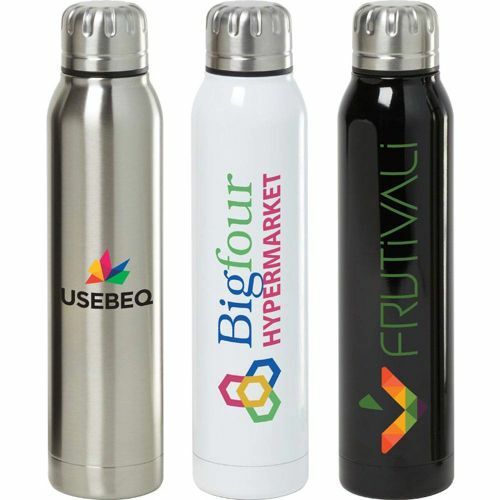 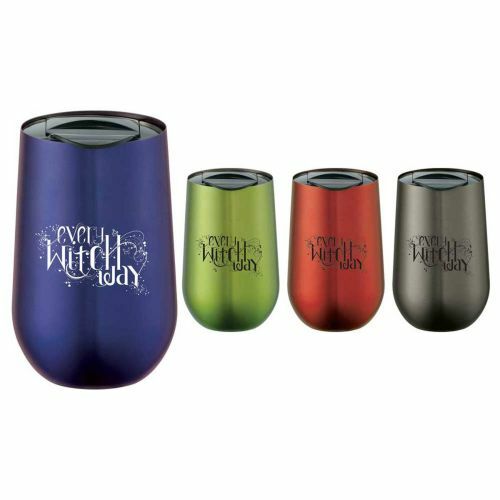 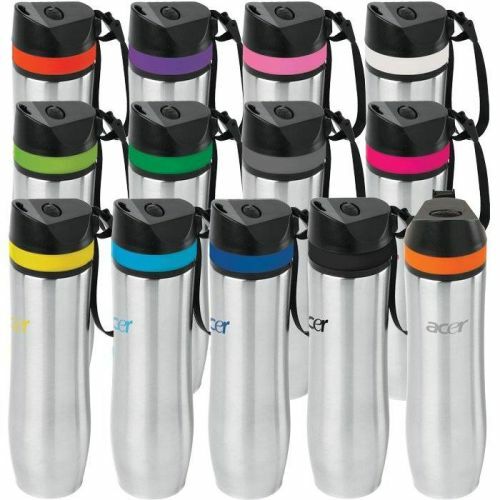 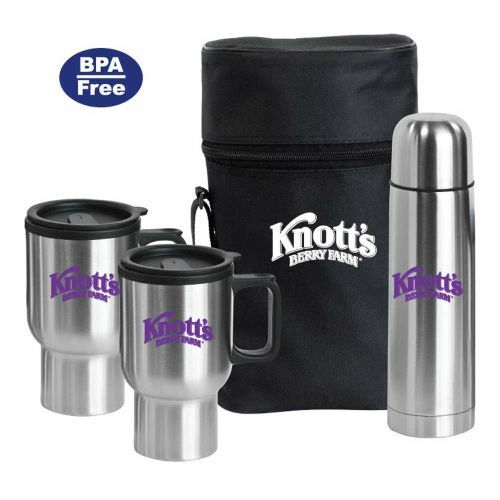 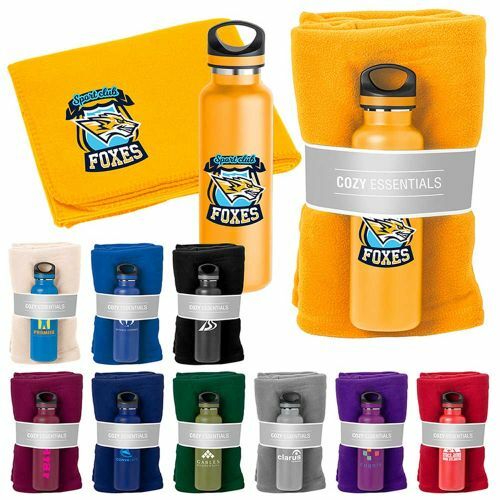 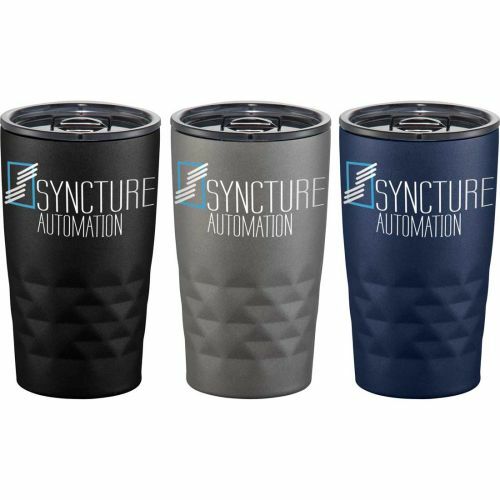 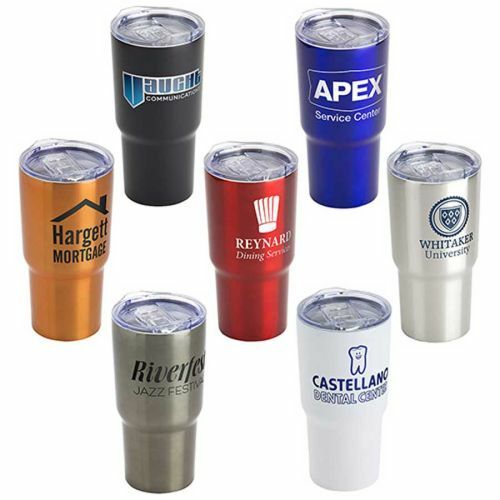 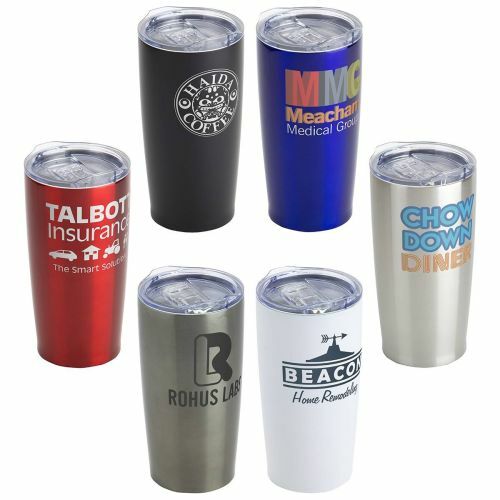 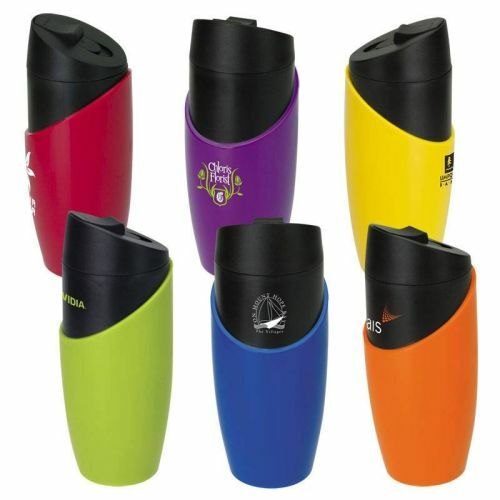 Choose from our selection of attention-getting promotional imprinted colorful travel mugs in 12 oz-34 oz sizes. 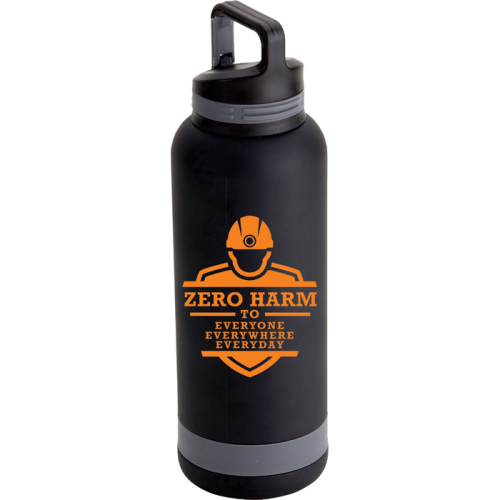 You’ll generate safety awareness and that’s good to the last drop. 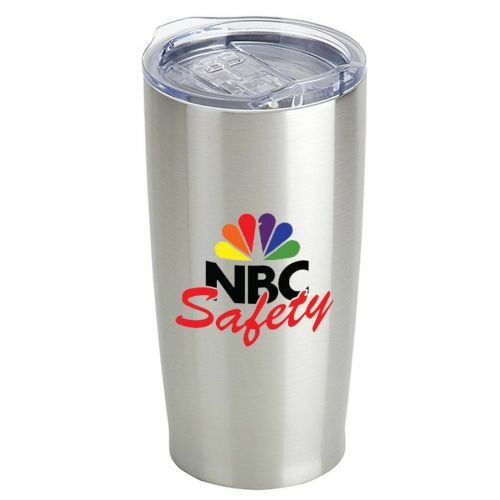 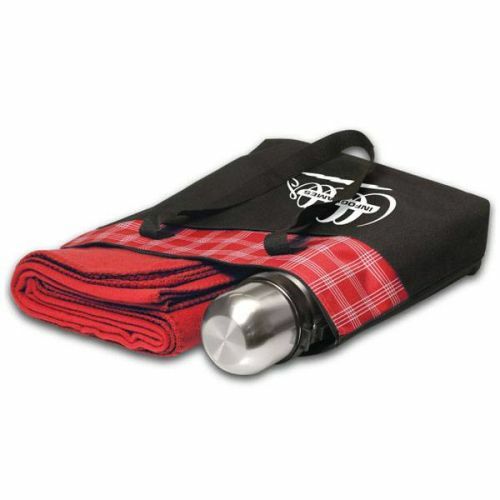 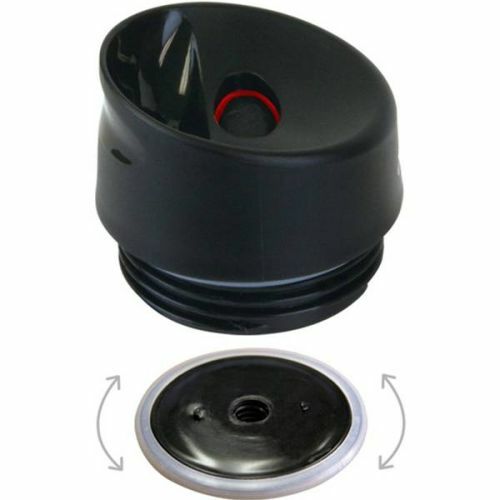 SAFETY AWARD STORE… Your source for safety promotional items and safety promotional products.